There are many things that I feel are important in life. Giving back is one of them. So I’ve decided to create a portrait series in support of the MS Society of BC. When you book one of the following collections, 25% of the proceeds will go directly to the MS Society of BC. Thank you for your support! This collection includes a pre-session design consultation, a session, and a 14″ gallery wrapped art piece for your wall. This session focuses just on your child or children, no parents allowed 🙂 ! During the design consultation, we discuss clothing and final placement of the image in your home, so that we’re able to create a unique piece that truly stands out. If you have more than one child and would like separate art pieces of each child for the wall, please add $587 for each child. This collection includes a pre-session design consultation, a session, a 24″ gallery wrapped art piece for your wall, plus the digital images from your session. This session focuses just on your child or children, no parents allowed 🙂 ! As with our basic package, during the design consultation, we discuss clothing and final placement of the image in your home, our hope is to wow you with your final masterpiece! If you have more than one child and would like separate art pieces of each child for the wall, please add $887 for each child. 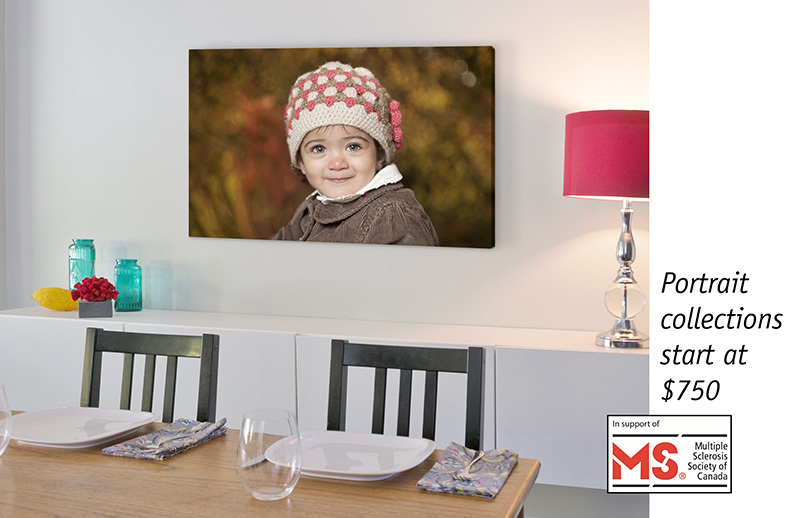 This image shows two 24″ framed canvases on the wall. This collection includes a pre-session design consultation, a session and a 30″ piece of art for your wall. This session focuses on creating one amazing image of your family for your wall. 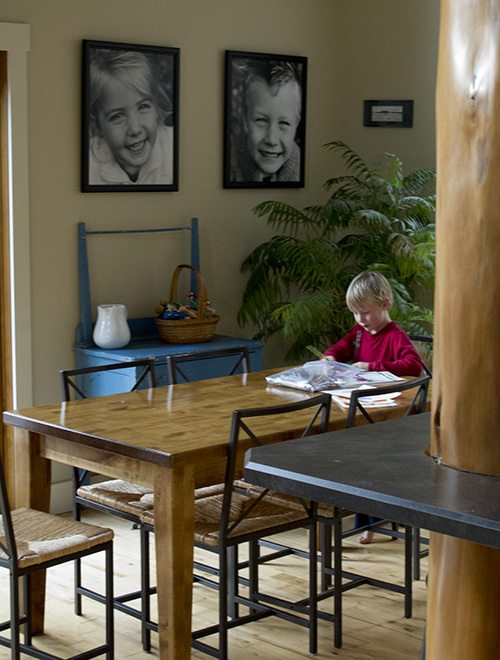 During the design consultation, we discuss clothing and final placement of the image in your home, so that we’re able to create a timeless piece of your family that truly stands out. – Locations for all sessions are determined at the time of booking. A session can be done in studio, in the comfort of your home or at your favourite outdoor location. – Sessions are available throughout the Lower Mainland and Southern Vancouver Island. Southern Vancouver Island sessions will be coordinated so that we are traveling for a specific weekend and multiple sessions. If travel outside of these areas is requested, there may be an additional travel fee to cover expenses. – Taxes are in addition to all prices quoted. – Additional products can be added on at any time and will be included in the amount used to calculate the donation. – The donation to the MS Society will be made each December, in one lump sum. I’m looking forward to seeing you in front of our camera and doing our small part in helping to put an end to MS!